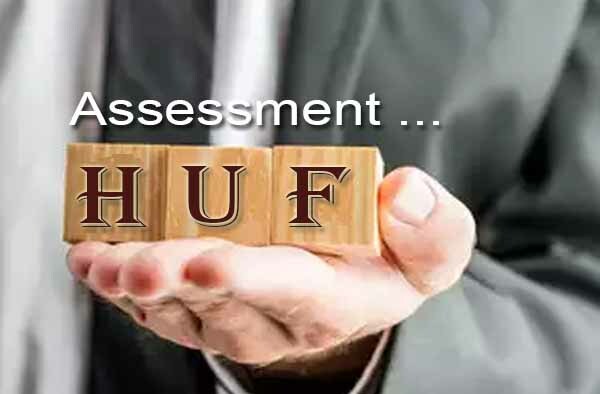 A Hindu family hitherto assessed as undivided shall be deemed for the purposes of this Act to continue to be a Hindu undivided family, except where and in so far as the partition has been recognised by the Assessing Officer under this section. Where, at the time of making an assessment under section 143 or section 144, it is claimed by or on behalf of any member of a Hindu family assessed as undivided that a total partition has taken place among the members of such family, the Assessing Officer shall make an inquiry there into after giving notice of the inquiry to all the members of the family. On the completion of the inquiry, the Assessing Officer shall record a finding as to whether there has been total partition of the joint family property, and, if there has been such a partition, the date on which it has taken place. 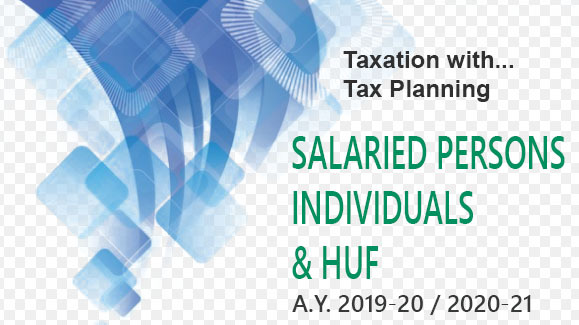 each member or group of members shall, in addition to any tax for which he or it may be separately liable and notwithstanding anything contained in clause (2) of section 10, be jointly and severally liable for the tax on the income so assessed. Where the finding of total partition has been recorded by the Assessing Officer under the section, and the partition took place after the expiry of the previous year, the total income of the previous year of the joint family shall be assessed as if no partition had taken place; and each member of group of members shall be jointly and severally liable for the tax on the income so assessed. Notwithstanding anything contained in this section, if the Assessing Officer finds after completion of the assessment of a Hindu undivided family, that the family has already effected a partition, whether total or partial, the Assessing Officer shall proceed to recover the tax from every person who was a member of the family before the partition, and every such person shall be jointly and severally liable for the tax on the income so assessed. For the purposes of this section, the several liability of any member or group of members thereunder shall be computed according to the portion of the joint family property allotted to him or it at the partition, whether total or partial. 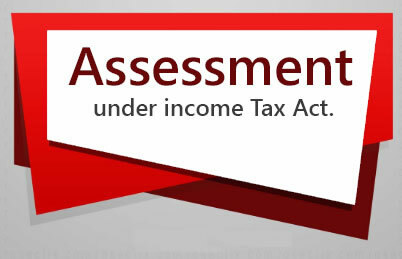 The provisions of this section shall, so far as may be, apply in relation to the levy and collection of any penalty, interest, fine or other sum in respect of any period up to the date of the partition, whether total or partial, of a Hindu undivided family as they apply in relation to the levy and collection of tax in respect of any such period. the several liability of any member or group of members aforesaid shall be computed according to the portion of the joint family property allotted to him or it at such partial partition. It may however, be noted that where a person relinquishes his interest in the joint family property, he may no longer be a made of the joint family and it may not be necessary to the assessee that he would continue to be a member as there is no violation of section 171(9) in such a case. In this case, the question of levying gift tax shall also not arise as gift tax is not applicable on gifts made on or after 1.10.1998. Moreover this is not a gift of sum of money which can be covered under section 56(2)(x).